Mumbai: Shares of three oil marketing companies - BPCL, HPCL and IOC - on Monday rose by as much as 6.5 percent after diesel prices were hiked by 50 paise a litre. Stock of Bharat Petroleum Corporation Ltd surged 6.41 percent to close at Rs 555, while Hindustan Petroleum Corporation Ltd ended 5.59 percent higher at Rs 423.30 on the BSE. Similarly, Indian Oil Corporation's scrip rose by 0.76 percent to Rs 363.60. 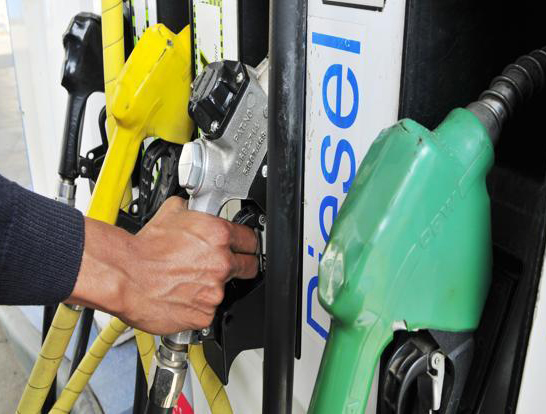 Diesel prices were on Saturday hiked by 50 paise a litre, excluding state levies. The announcement of the hike gave clear indications to investors that the BJP government will continue with reforms of the previous Congress regime.